Energy infrastructure is changing. While oil, coal, and gas remain the dominant sources of global energy, heightened awareness to the social and economic benefits of renewable energy is resulting in increased demand for solar. 2016 was a record breaking year as the United States doubled its solar capacity from 2015. Total U.S. solar capacity is expected to triple over the next five years. Demand for solar is increasing and utilities and municipalities can be at the front of it. Since 2007, Duke Energy, based out of North Carolina, has increased its solar power projects to approximately 500 megawatts across the country. Dominion Energy, based out of Virginia, has over 450 mega watts in operation or under development and is purchasing over 500 megawatts of solar energy from providers. While Investor Owned Utilities (IOU's) provide utility customers with energy while meeting the revenue demands of its investors, municipal utilities exist with the purpose of delivering citizens the most cost-effective energy supply. By developing utility scale solar projects and signing long term power purchase agreements with solar energy providers, municipal utilities can protect their customers from price spikes related to market price fluctuations in oil, coal, and gas. In the spring of 2016, the Heber Valley, Utah municipal utility expanded their net metering policy and encouraged large solar project installations by offering long term power purchase agreements with the utility. This comprehensive strategy will help Heber Light & Power increase operational efficiency and protect customers from price fluctuations in oil, coal, and gas. Yolo County faced tightening budgets and difficult infrastructure demands to provide large amounts of energy to rural customers. 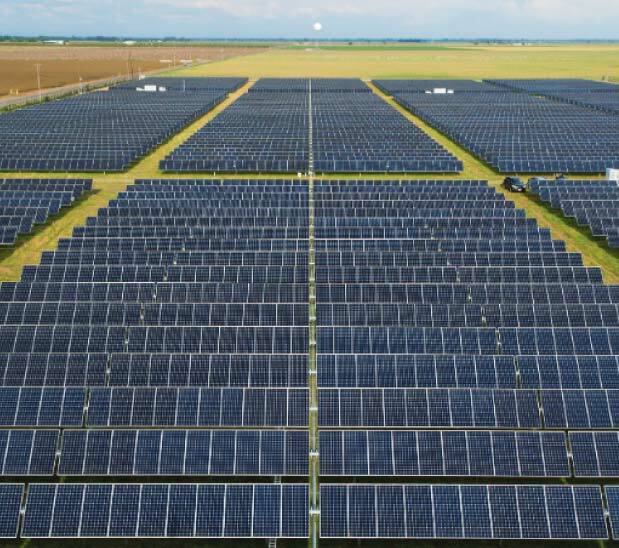 Four large utility scale solar arrays totaling 6.8 megawatts were commissioned over four years with no upfront costs and financing that guaranteed a positive cash-flow operation. Yolo County now generates enough solar energy to meet 152% of the county's electricity needs and is scheduled to generate $60 million in revenue over the next 35 years. Kennel Club wanted to generate revenue from unused property. Florida Power & Light approached Power Production Management to maximize unused property space and install a 354 kilowatt solar energy system with strict deadlines and unique project specifications. The solar array feeds directly into the utility grid and Kennel Club generates substantial revenue without being responsible for maintenance and upkeep. Our dedicated asset management team and utility solar experts can help utilities diversify their energy infrastructure and negotiate power purchase agreements between land owners and utilities.